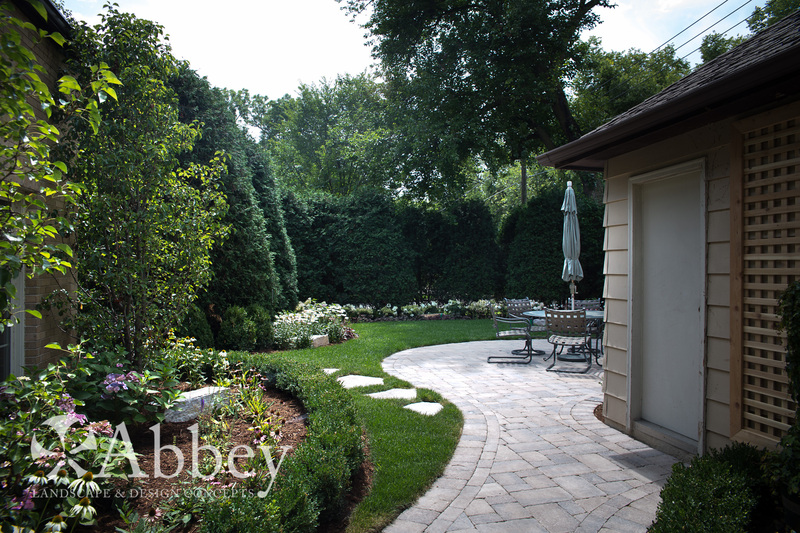 At Abbey Landscape & Design Concepts, we have a multi-dimensional approach in developing landscape designs. 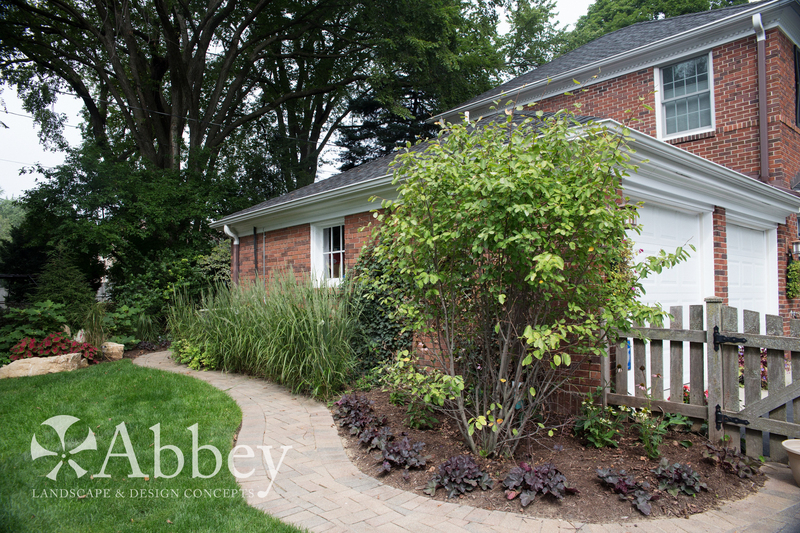 By considering everything from installation to future maintenance, Abbey ensures a beautiful and sustainable outdoor space. 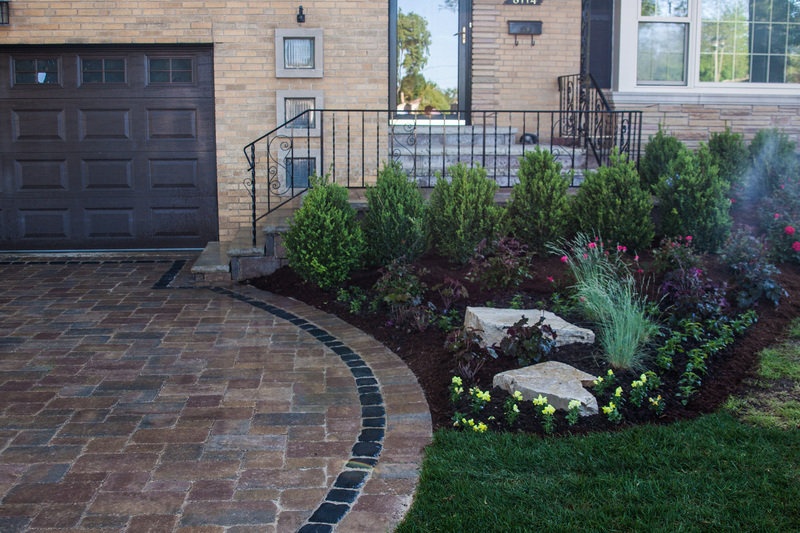 In addition to natural stone products, we design and install Unilock patios, walkways and retaining walls. 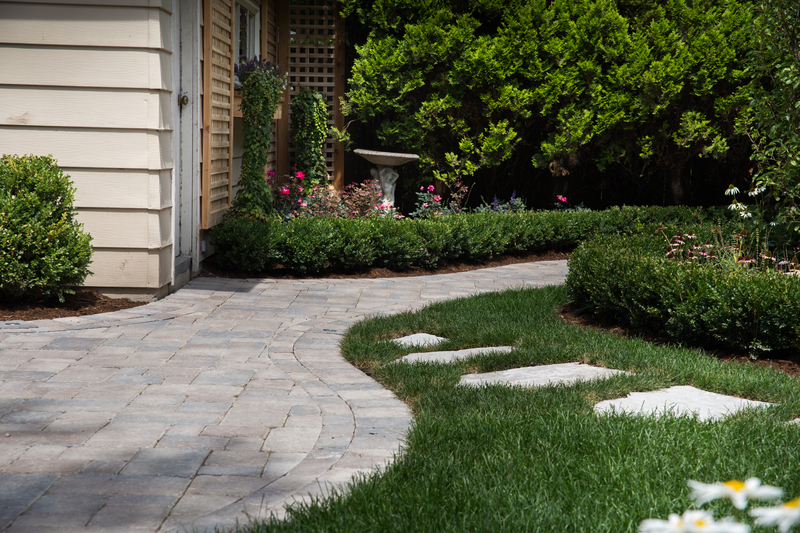 We are an authorized Unilock contractor and have extensive experience with design and maintenance of hardscapes. We also offer cleaning and sealing services for existing patios, walkways and driveways. Step one is contacting us to schedule an in-person consultation. We strongly suggest that you have a budget in mind at the beginning of this project and communicate that with us up front so that the initial estimate meeting is meaningful. Budget ranges are very helpful as well and allow us to offer you creative options within your budget. 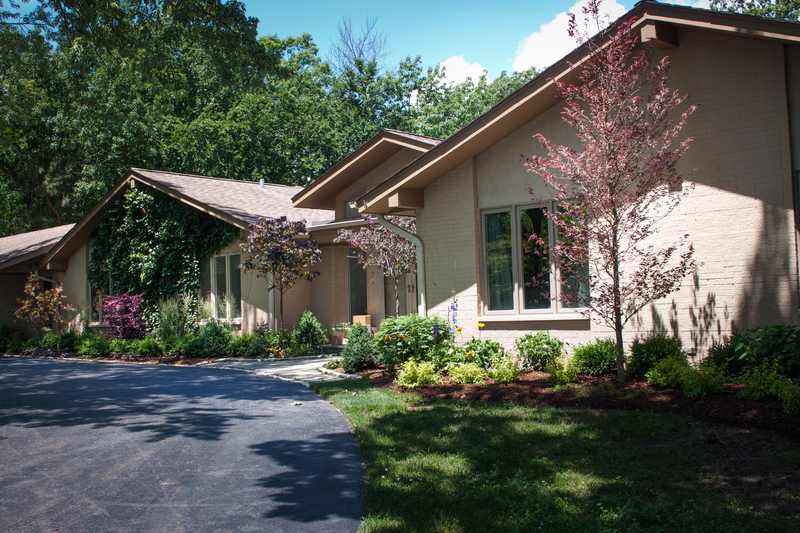 Click here to read more about expectations for budget and pricing. We meet at your home at a mutually convenient time. You share your hopes and dreams, we share some ideas and take pictures, notes and some measurements. We ask that you provide a plat of survey at our first meeting. This is necessary for us to pull accurate measurements for your estimate. We will email an initial estimate typically within one-two weeks. This may vary depending on the time of year and scope of the project. If you like our ideas and we agree on an approximate budget, we move forward with a $250 design retainer per view. 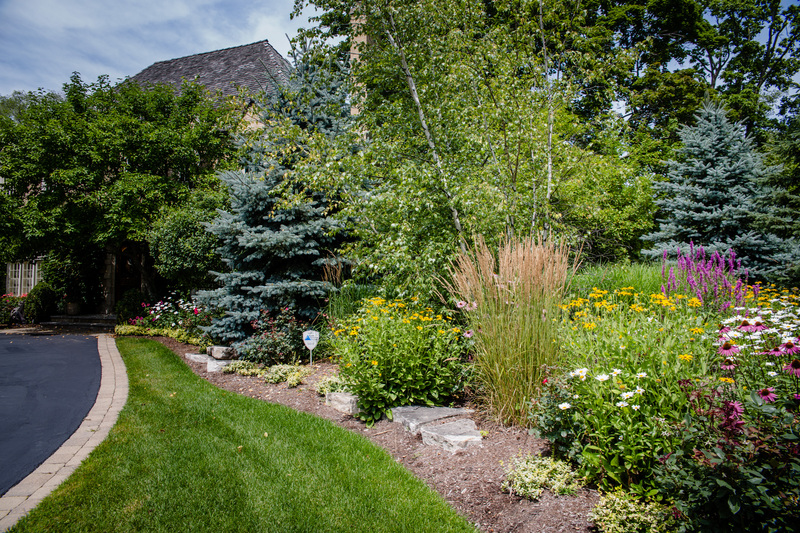 A foundation planting in your front yard is considered one view and a backyard patio is a second view, so the total retainer would be $500. Within three weeks of receiving your design retainer we will set up time to meet at your home and review our proposal. Depending on the scope of your project, the proposal may also include conceptual photos, a drawing based on your plat of survey and/or a conceptual video. The retainer includes one round of minor changes. We operate on a first come first served basis. As a small family business we generally approach one project at a time, depending on the scope. We will work closely with you throughout the project to discuss any changes to the plan in order to achieve the best end result. Enjoy your beautiful new outdoor space! Once the project is complete, we will stop by to take photos to share on our website and social media.